Here is fun and easy Halloween Idea, Spooky Cat Wands! These wands are perfect for your littlest Trick or Treater. The best party they are so much fun to make. A great project to do with the kids on Halloween. 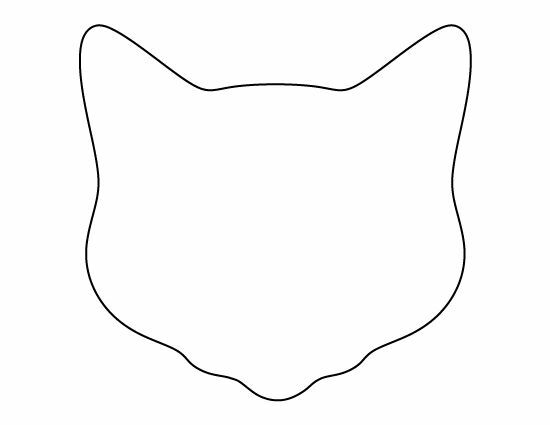 You could maker the cat template larger for decorating your walls or Halloween party table. Let’s get started and make some of our own using Hygloss Products foil paper, cardstock, paper straws and paint. Note: I used the cat head template from Pattern Universe, used black card stock and orange foil paper. Draw or download a simple Halloween Cat Template. Cut out and trace onto card stock. I drew my template and traced onto the card stock. Have your kids draw a simple face onto the cut cat templates. Fill in the drawing with acrylic paint or paint pens, let dry. Cut strips of foil paper 2 inches wide. Fold and pleat each strip like you would a paper fan. Pinch the center of each pleated strip of foil and wrap piece of twine around the pinched center, tie in place. This will be the cat’s bow tie. Glue the pleated bow tie to the top of the paper straw, let dry about 10 minutes. Then glue the painted and cut cat template to part of the bow tie. Let dry. You could add a top hat to your cat wand. Try adding Hygloss Sequins or Hygloss Glitter to your wand. If you want to use hot glue to speed up the process make sure you glue the components for your children as hot glue is exactly as it sounds hot. Use caution when working with hot glue. Never leave a hot glue gun unsupervised. The possibilities are endless with this project. You could even use pumpkin shapes or star shapes in place of the cats. Visit our online store for a variety of pre-cut shapes and fun craft supplies that will keep the whole family busy for hours.